Looking for a new spot to get fit? A new gym is here to help. Called Studio 350 LifeStart Wellness, the new arrival is located at 350 N. Orleans St. in River North. A full-service fitness center, this spot offers an online portal to pay membership dues and features MyStart, a comprehensive pre-membership evaluation and biomechanics assessment. From there, staff members will recommend customized training programs, dietary plans and more. Studio 350 has a variety of workout machines, free weight areas, classes and targeted workout regimens. It features Peloton bikes, treadmills and ellipticals for cardio; vault training, a group exercise area, a yoga room and more. For information on membership pricing and personal training packages, visit the gym's website here. With just one review on Yelp thus far, Studio 350 LifeStart Wellness currently has a five-star rating. 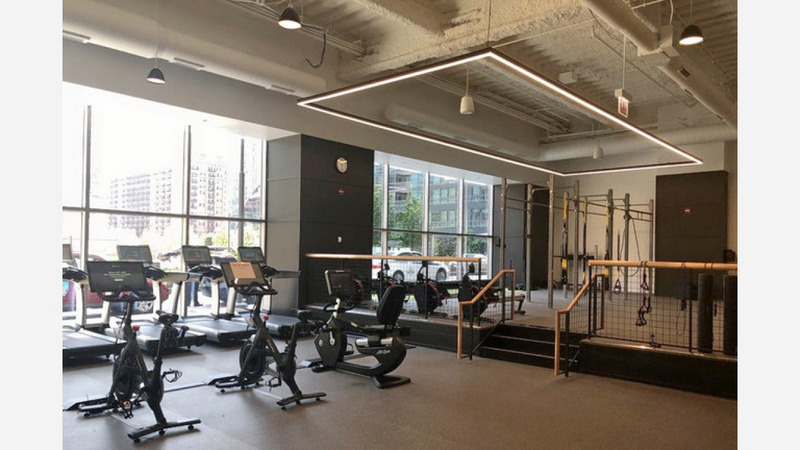 James B., who reviewed the new spot on July 30, wrote, "This is the new fitness center on the main level of the Apparel Center attached to the Holiday Inn and Merchandise Mart. For those of us that work in the building, this gym is just an elevator or escalator ride down to the lobby, and still being relatively new, it's never too crowded or uncomfortable."